Your Source for Motors, Drives, and Controls! Contact our electrical experts today! Triad Automation was one of the original five business units created by Purvis in 2007. Triad’s primary focus is to provide automation and controls expertise to all of Purvis’ branches, account managers, and customers. Triad provides significant value to our customers through extensive knowledge, and our large stock of drives and controls. We routinely stock up to 700 Hp drives and 500 Hp softstarters! 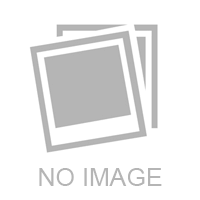 This stock is positioned in multiple warehouses throughout the company for quick delivery. Need a motor and a motor control? We probably have it in stock! Triad has a network of regional application engineers in key locations around the company. These knowledgeable field specialists can help you troubleshoot your controls problem and help you design a solution! Additionally, we have in-house support engineers to assist as the first line of defense when problems occur. These RAE’s keep up-to-date on the available products and solutions that we have available to assist you. We also offer custom motor control panels through our ACES program, developed in-house by our engineers. ACES - the Automated Custom Enclosure System - offers us the ability to design a motor control panel for virtually any application. Most of our competitors may take a week or more to provide a proposal for you. ACES provides Triad the capability to quote quickly and accurately! Finally, Triad offers rebuild and repair of electronics through our partner, Power Control Services. PCS offers unmatched warranty and quality with their cleaning process and the use of military-grade components! Contact your Purvis account manager today to learn more about our capabilities! Electric drives have many different names: variable speed drives (VSD), variable frequency drives (VFD), or adjustable speed drives (ASD). They all mean the same thing and we typically refer to them simply as a “drive” or “VFD”. Drives allow you to control the speed of your electric motor. 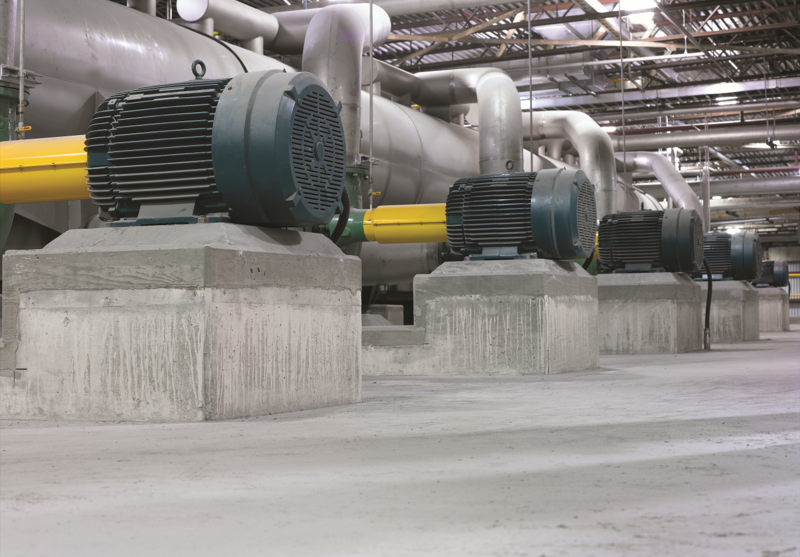 In many applications reducing the speed of the motor can result in significant energy savings! This type of application involves a variable torque load and is one of the most common drive applications. Purvis is proud to represent the world leader in electric motor control as our primary drive line: ABB! The ABB ACS550 is one of the most successful general-purpose drives ever produced with an installed base of over 5 MILLION units! For high-performance applications, the ACS880 continues the strong legacy of the ACS600 and ACS800. These drives utilize ABB’s proprietary Direct Torque Control (DTC) technology. DTC is the most powerful open loop motor control method in the world! ABB continues to be an innovator in the drive market place and has recently released both the ACS580 and the DCS880. Purvis is also very proud of our Authorized Value Provider status with ABB. This trademark indicates superior knowledge of drives, training, and large inventory. 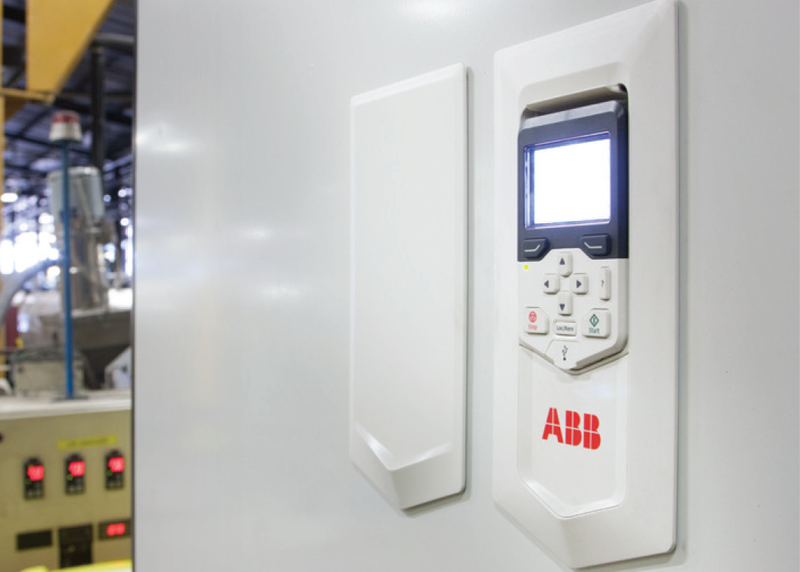 Many of our engineers and account managers on staff have been trained in ABB drive applications. Most of our regional application engineers are also factory-trained warranty technicians. This means that our field engineers know as much as the ABB service technicians! The heart of any production line is the prime mover - the electric motor. 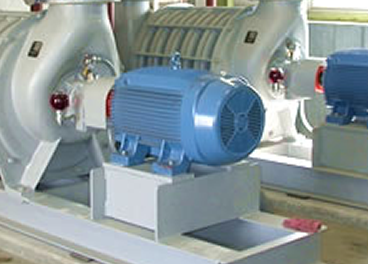 Electric motors range from very small and simple DC motors to large, powerful AC traction motors. The applications for electric motors are universal - virtually every industrial process requires an electric motor. Purvis stocks high-quality electric motor manufacturers in multiple variants such as standard duty, explosion proof, inverter duty and crusher duty. We stock both rolled steel and cast iron motors. Need a C-face or other flange mount motor? We probably have one in stock. 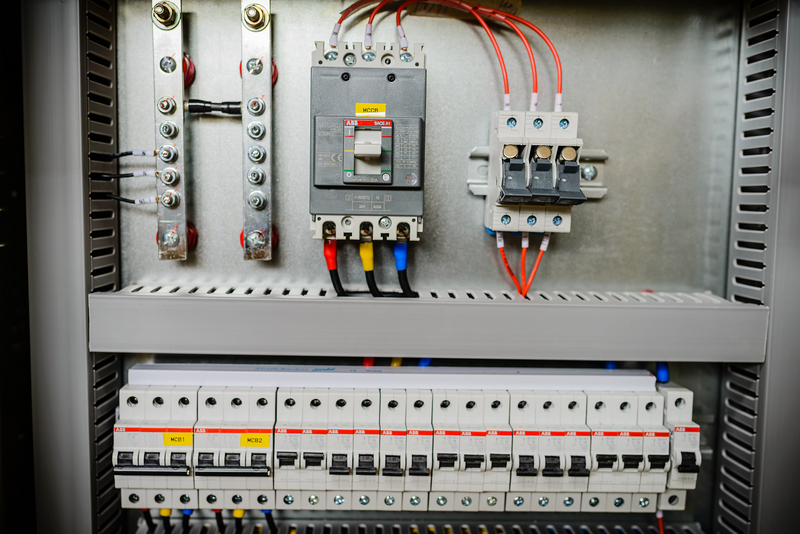 Purvis also stocks common industrial controls such as motor starters, pushbuttons, switches, and control power transformers. We also stock thermal solutions such as air conditioning and filter fans. We also can provide safety controls such as conveyor pull cords, trap lock switches, and safety mats. Through our network of integrator partners around the country, we can provide custom control systems for virtually any application. We work with you to provide local solutions, backed by local integrators using components from our local branches. This provides you the best options for support and promotes long-term success of your control system!